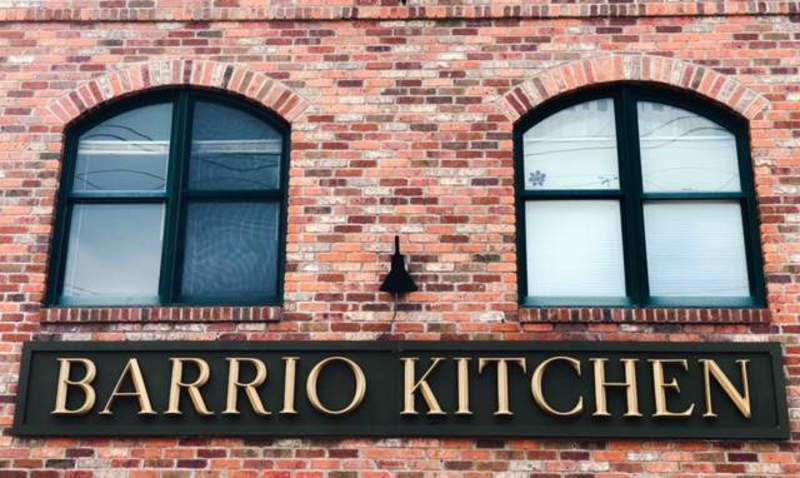 Barrio Kitchen – Fresh Tex-Mex served lakeside! Join us on the largest deck on the lake and enjoy a delicious meal with a stunning view! Located just minutes from Bethel Woods Center for the Arts and Resorts World Catskills, in the beautiful Catskill Mountains. Hours - Please call for up-to-date hours.